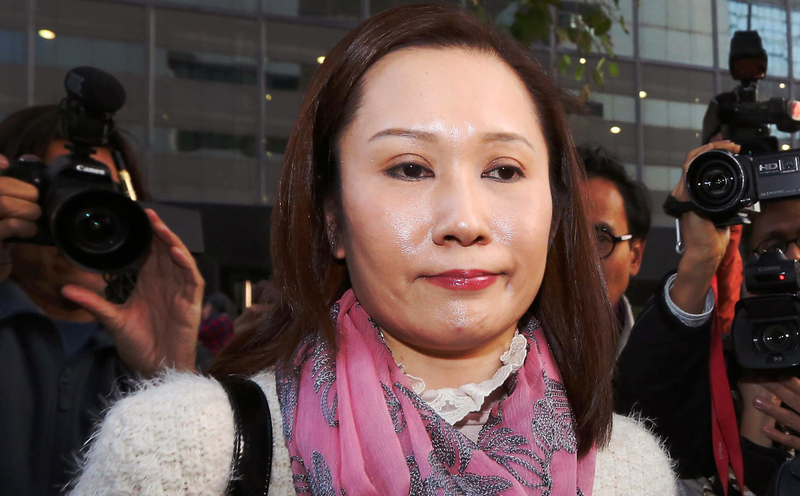 HONGKONG: A Hong Kong woman has been found guilty of physically abusing her Indonesian maid and put behind bars ahead of her sentencing in a case that sparked international outrage. Law Wan-tung, a 44-year-old mother-of-two, was arrested in January 2014 for seriously wounding her former domestic helper Erwiana Sulistyaningsih. Pictures of the injuries sustained by the 23-year-old, who was admitted to hospital in Indonesia emaciated and in a critical condition, shocked Hong Kong and sparked anger in her home country. A jubilant Sulistyaningsih, clad in a black T-shirt with her face emblazoned on it and the word “justice”, told AFP after the verdict was read out that she was “very happy” and hugged nearby activists. “I believe in karma,” said Patrick Low, 46 a chocolatier.